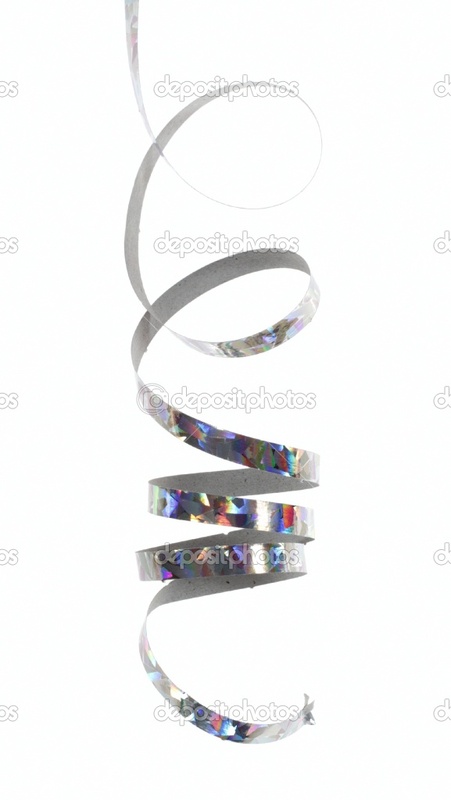 There it was again – the sparkling silver ribbon. It had come to me in my dreams first. Random as my dreams always were, I used to see myself chasing it. The scenes would be different every time. I had chased it through breathtaking valleys and under the sea. Even in total darkness, I’d followed its luminescence, reaching out to touch it. Then it started to appear in real life. I saw it first when I was 13. I’d just fought with my mom over another silly reason. I was cursing the whole world, when it appeared from a tiny spark. As if in a trance I had reached out, forgetting my anger and grief. But it just flew higher, leaving a trail of silvery sparks. I would laugh out, feeling like a toddler chasing a firefly. It always made me forget my worries. After that night, it appeared again and again. Sometimes at night when I would be having one of my long thinking sessions. Sometimes in the park, when I would be looking at the magnificent cloud patters in the sky. Even in libraries, where I would have a book kept open just for the sake of it. It came to me when I was alone and it came to me in the middle of crowds. But every time it appeared, it filled me with a feeling of deep satisfaction. It was my safe haven, my closest friend. I had even started talking to it. Others might think I’m nutters, but I believe it replied to me with tiny sparks or another curve of the ribbon. We communicated in our own indefinable language. Like many other factors, it did not leave me when circumstances changed. It was still there when I was 30. It sparkled with the same glow when I was 70. But it never let my fingers feel its smooth surface. Whenever I got near, it flew away, as if to say it wasn’t the right time yet. I enjoyed this a lot - at first I didn't realise it was a story, but then, as in the story, the realisation slowly dawned on me! A lovely ending too. Let the realization about your real-self and its purpose of being here come to you Mals right now, not at 86. Just listen to the inner calls and messages carefully and follow it blindly; but ensure that such glows are emanating out of your soul, not as the creation of the mischievous mind……..